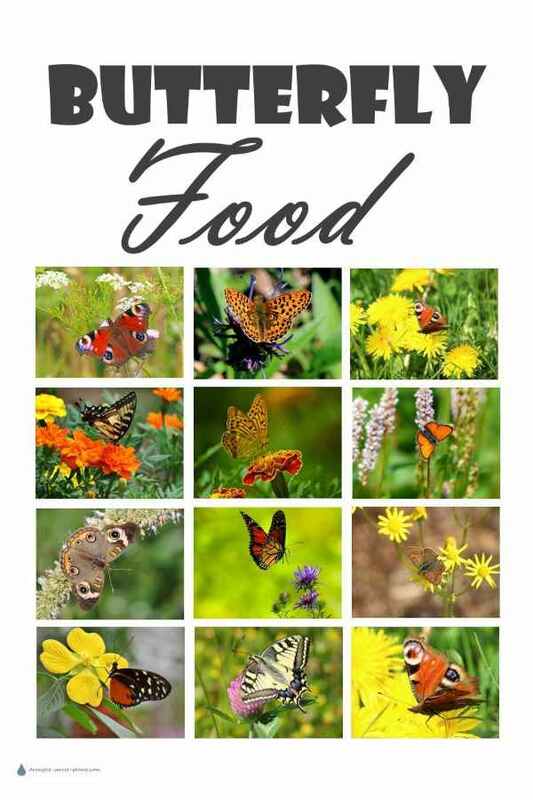 Providing butterfly food is a two pronged approach: you can attract adult butterflies of many kinds with flowers in a butterfly garden, but to feed the caterpillars you need to investigate the host plants that each species prefers (and in some cases, can’t live without). 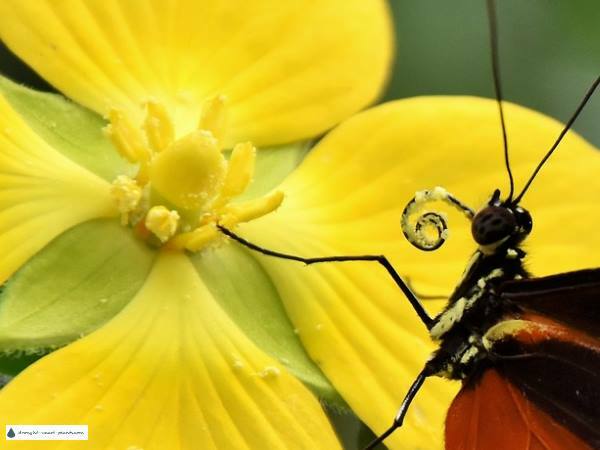 Adult butterflies have a sipping mouth part, called a proboscis, the caterpillar a chewing one, so each stage of development requires a different nutrition source. In my garden, starting in 2001, much land clearing and cutting of dead old willows took place. I inadvertently did exactly what was required for rejuvenation of the willows; taking off the dead wood allowed new sprouts to emerge from what I thought was dead roots. In the intervening years, the growth of the willows, birch and maple, all the native kinds that grow here, was rampant. In 2011, with the rejuvenated trees now 3-5 meters tall, and a wet spring, the lush greenness has attracted many butterflies. Not only is there Sedum, Stachys, Monarda, thistles and many other nectar and pollen plants for adult butterflies to feed on, there are more importantly, good sources of host plants for their caterpillars. Your live butterfly garden must contain some of these host plants if you want to see successive generations visiting your flowers. Planting in tiers seems to work well, although in my garden it was discovered by accident. Some species of butterflies prefer to rest and keep a lookout from high above the scene of most activity, so having some perches at a height of 3-5 meters allows the males to bask in the sun, warming their cold blood for the activity to come. The male Swallowtails patrol steady, stopping to sip at some of the butterfly food provided by the xeric gardener. Other butterfly food that you can attract these fascinating creatures with is mud – the males need the salts and sugars in fermenting fruit, manure and even carrion to breed. Called ‘puddling’, this avid collecting to feed on this type of butterfly food is amazing – I’ve even seen hundreds of Swallowtail Butterflies attracted to spilled antifreeze from a boiling truck radiator. I’m not sure if that was the death of them, but they were blissfully unaware of the danger while they gathered. I’m happy to provide them with anything safe that will make them stand still for a minute to have their picture taken! Their constant activity is hard to photograph, so anything that catches their attention is welcome. See more pictures of butterflies in the Insect Encyclopedia.